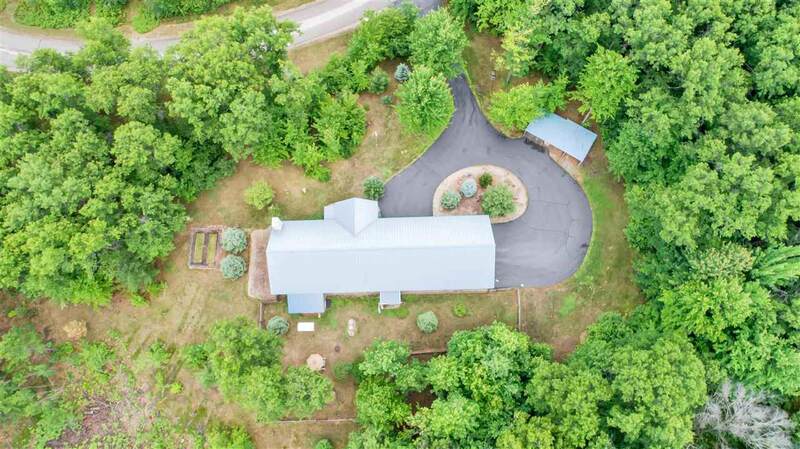 This one of a kind home is set on a large 3.05 acre lot. 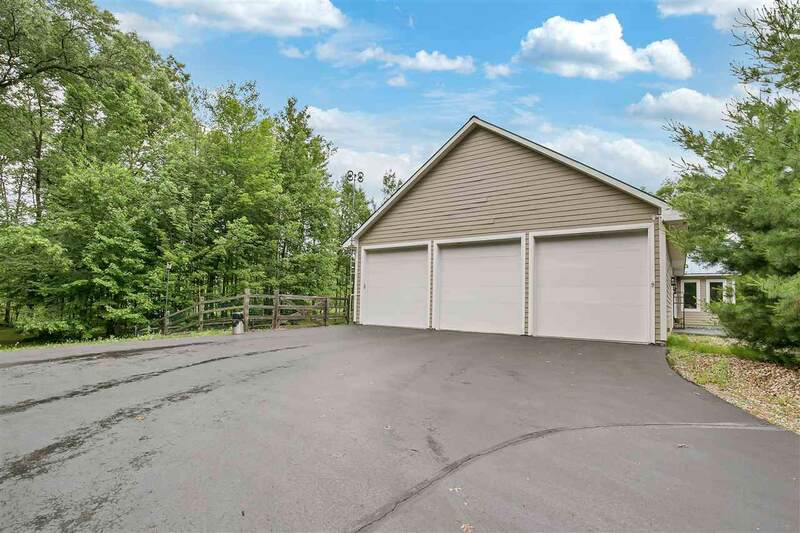 Features 5 stall attached heated garage with over 2000 square feet of garage space per assessor. Open great room with vaulted ceiling, where you can sit and enjoy the fire place. 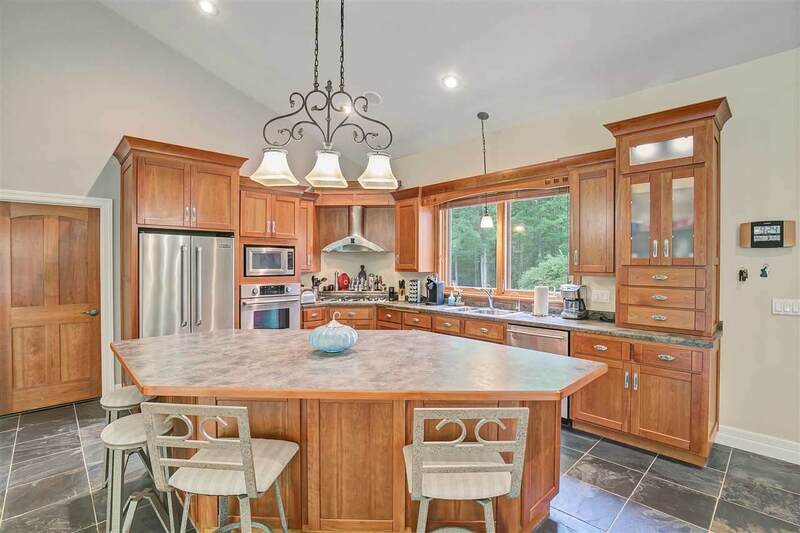 Spacious kitchen with maple cabinets, island and tons of cabinet and counter space! Finished lower level, 1st Floor Laundry, and 4 Seasons Room are just a few of the other amenities. Master bedroom is part of the living room/great room - Assessed as 3 bedroom. 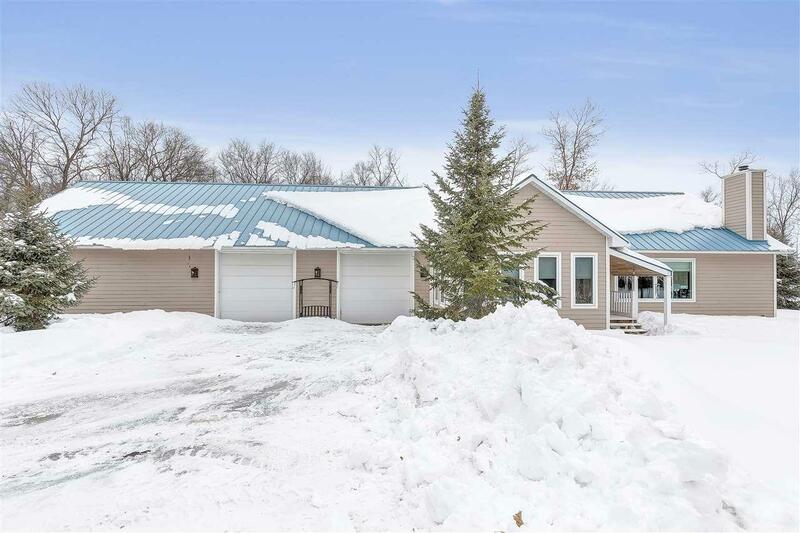 Enjoy as is or can easily be converted to an enclosed master bedroom.